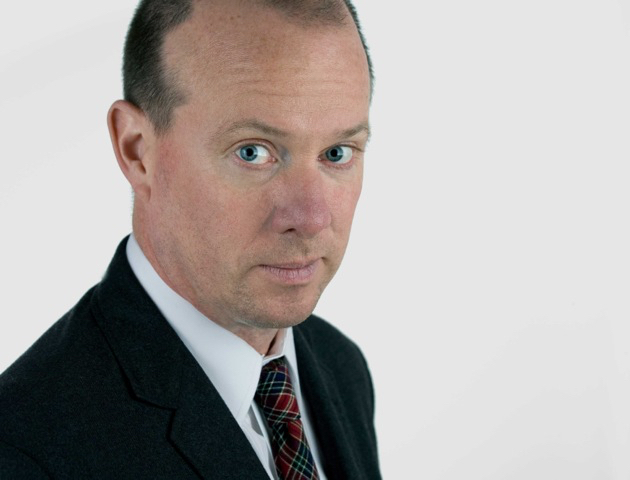 Sam Sifton is the food editor of The New York Times, an “Eat” columnist for The New York Times Magazine and the founding editor of NYT Cooking, the newspaper’s digital recipe collection and cooking site. Formerly chief restaurant critic of The Times, he has also served as head of the National desk and the Culture desk. He is the author of Thanksgiving: How to Cook It Well and the forthcoming See You On Sunday: Recipes For Family and Friends.